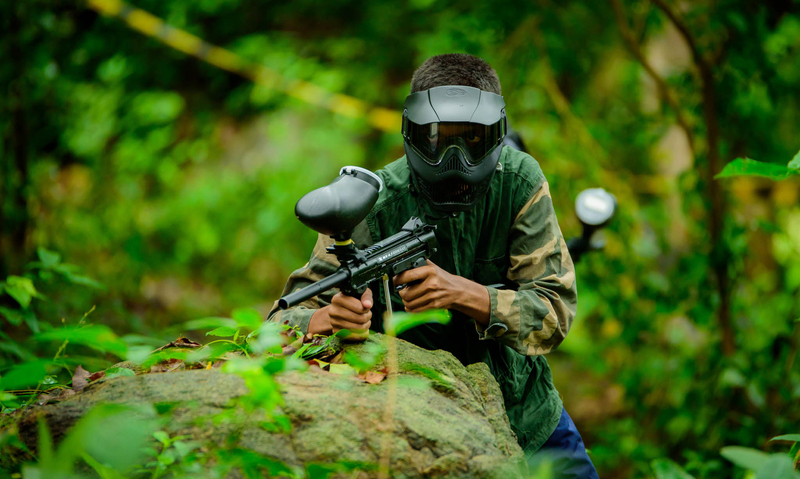 Play some paintball at ONE FOUR BASE, offering a chance to play a fun-filled game that's also a full-body workout. The company offers great battlefields and a professional team that will make sure your experience is as fun as it is safe. 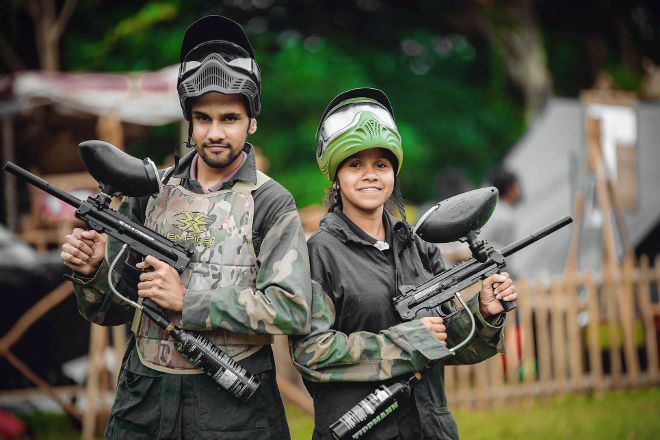 The activity is ideal for a range of special events, so consider it for you next birthday party or corporate gathering. Explore the website for details. Before you visit Wewila, use our trip planner to discover what you can do and see there. The event was well planned & organized by the company. Instructors were very friendly. Food was delicious. Safety awareness session done by the instructors before starting the game was very effective. 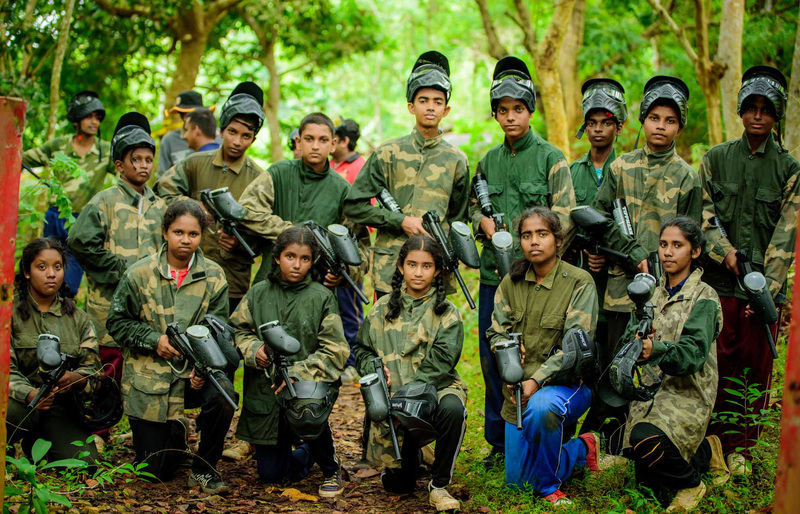 Best place for paintball#We can't wait to see the photos. We'll definitely be back! I just want to thank you for everything your staff provided to us while we were there last Sunday. Everyone was very friendly and highly accommodating. They made us feel comfortable and was super patient with us. We can't wait to see the photos. We'll definitely be back! It was such a great day out. Staff was amazing keeping the good vibe going, making sure the battle was fun and played right yet most importantly they were on top form when it come to the safety. HIGHLY RECOMMENDED!!! Had an extremely enjoyable time during our stay there. The instructors were brilliant. Very good place for 1st timers. Totally worth it and highly recommended. Every day, we help thousands of travelers plan great vacations. Here are some tips on how to use your Listing Page to attract more travelers to your business - ONE FOUR BASE. Promote your permanent link - https://www.inspirock.com/sri-lanka/wewila/one-four-base-a9508303809 - on your website, your blog, and social media. When a traveler builds a plan from this page, the itinerary automatically includes ONE FOUR BASE. This is a great way for travelers looking for a great vacation in your city or country to also experience ONE FOUR BASE. Promoting your link also lets your audience know that you are featured on a rapidly growing travel site. In addition, the more this page is used, the more we will promote ONE FOUR BASE to other Inspirock users. For best results, use the customized Trip Planning Widget for ONE FOUR BASE on your website. It has all the advantages mentioned above, plus users to your site can conveniently access it directly on your site. Visitors to your site will appreciate you offering them help with planning their vacation. Setting this up takes just a few minutes - Click here for instructions.